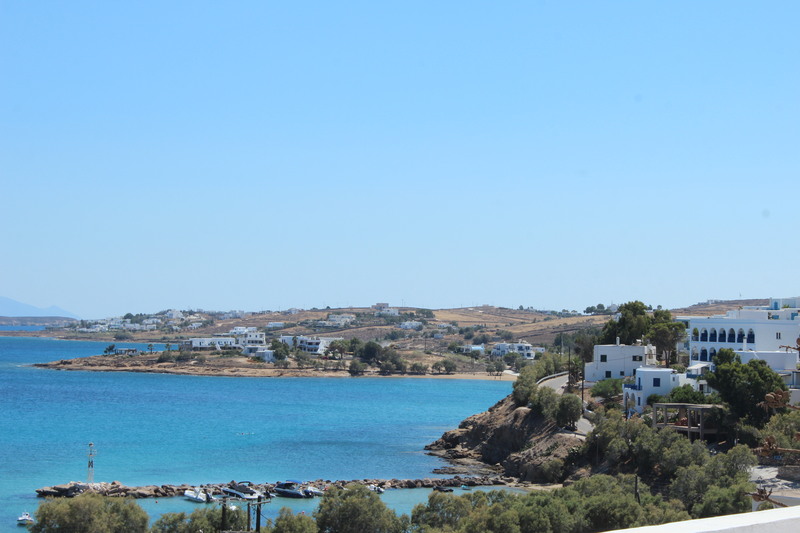 Paros is everybody’s idea of what Greek islands are all about! With warm weather from April to November Paros, besides its beautiful coastline and famous beaches, offers also many exploring opportunities varying from rich cultural and archaelological sites to natural scapes visits. Of course Paros is also famous for its sea sports activities , its lively nightlife entertainment and cullinary tasting. Being the center of the Cyclades offers also the opportunity for many daily cruises to neighboroughing islands such as Santorini, Delos, Mykonos , Naxos and Antiparos. Londos hotel is a small family hotel and consists of 20 rooms. It is one of the first hotels built in Pisso Livadi in the 1970’s by our parents Kostas and Eleni Perantinos. 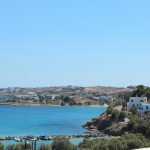 Paros was then still a virgin place with no tourism and the inhabitants had other occupations mainly with cultivating land and fishing. Tourism development eventually arrived and has very much changed the scenery but we love our island and we love what we do, so we try to upgrade and personalize our services and give our guests suggestions to better enjoy and explore the island and leave Paros with the best impressions! 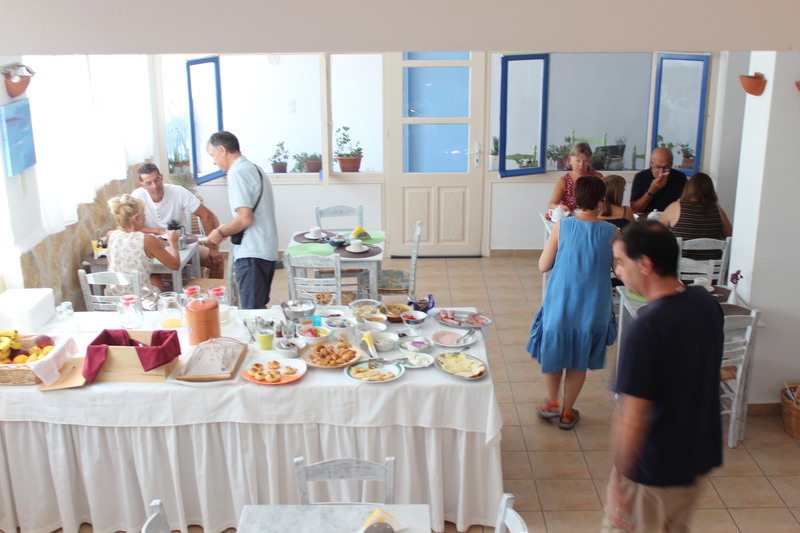 We are ideally located in the small harbour of Pisso Livadi 17 km from the main port Parikia. It is one of the most attractive places on the island, a holiday area with some of the best beaches. There is a very good selection of restaurants and bars and the best beaches are reachable within walking distance or bus service which is quiet often. The traditional settlements of Marpissa, Prodromos , Marmara and Lefkes are only a few kilometers away from us and you can either drive or walk or use public bus which is very convenient. Surfing schools which cater for both beginners and advanced surfers you will find at Molos beach or the New Golden and Golden Beach a few kilometers away from Pisso Livadi. Access to the beaches is very easy with good roads and all services are available to the visitors. There are many activities for individuals and for families or bigger parties/groups. From Piso Livadi there are many day trips and sailing trips to neighbouring islands. Other activities we can organize for you are : organized walks, cooking lessons, horseback riding, windsurfing, scuba diving and fishing trips.